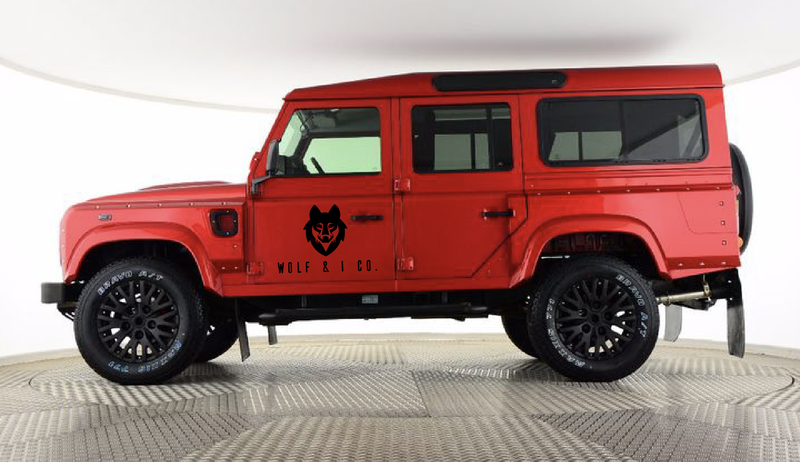 Product Care | Wolf & I Co. Adventure can lead down many paths – and those paths can take their toll on equipment! Luckily, our products are built with this in mind, and if you follow a few easy care instructions, you will continue to enjoy our products for many moons to come. Been to the beach? Hiked through some snow? Ran through some mud? Simply rinse with clean fresh water when you get home and allow to dry. This will ensure your gear is in top notch condition, ready for the next adventure! Our Carabiners have a screw gate that can get clogged with sand and mud – simply rinse thoroughly in fresh water to ensure smooth, trouble free operation. Salt is good on your chips but harsh on everything else! Make sure salty Leashes, Collars and Carabiners are given a bath in fresh water as soon as you can. Make sure your Leash and Collar have time to dry before the next adventure. Climbing rope can become kinked and twisted. If this happens please follow these steps to unwind your pawesome Leash. Hang your leash overnight when not in use.